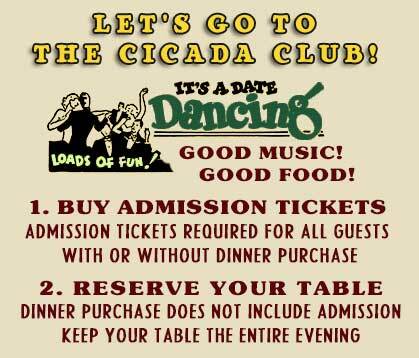 featuring fabulous guest performers and surprises! Chester Whitmore, of the Oscar winning film, "La La Land", returns with a big band revue of music and variety for one night only. 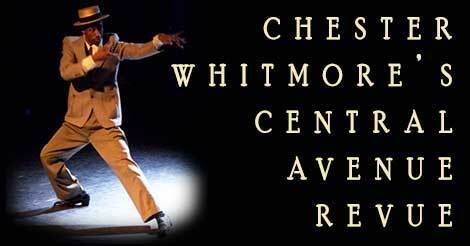 CHESTER WHITMORE one of the nation's most versatile and knowledgeable tap artists -- dancer, choreographer, arranger and dedicated historian. 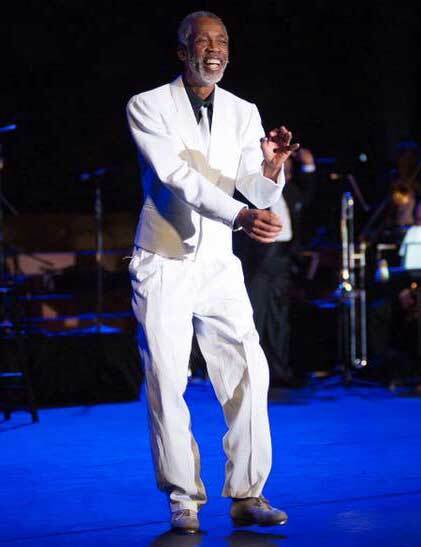 A master of a variety of American vernacular dance styles from Tap to Lindy Hop and from Jazz, to Hip-Hop, Mr. Whitmore has choreographed such productions as Porgy and Bess, Guys and Dolls and Treemonisha, directed tributes to Lena Horne, Bill Robinson, the Nicholas Brothers and Fats Waller. About the Music: For the Central Avenue Revue, Mr. Whitmore presents his dance orchestra recreating the hot Big Band and jazz sounds from the 1920s to the 1940s. Their material includes many popular tunes from the Cotton Club and the Savoy Ballroom, with musical sources such as Duke Ellington, Jimmy Lunceford, Count Basie, Chick Webb and Cab Calloway. 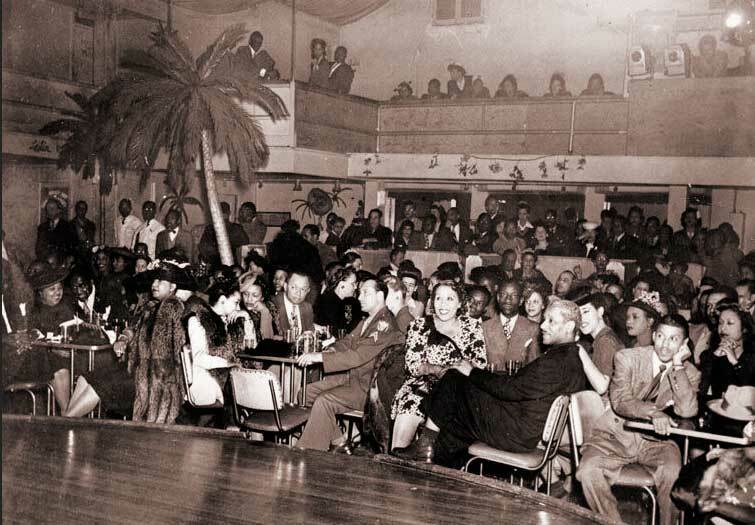 About Central Avenue: By day, Central Avenue was the economic and social center for black Angelenos. By night, it was a magnet for Southern Californians, black and white, who wanted to hear the very latest in jazz. The role of Central Avenue became as significant in the jazz world as that of Harlem and New Orleans. From the 1920s through the early 1950s, Central Avenue was a flourishing South-Central scene that was as much a haven for nearby Hollywood celebrities as it was for local residents. NEED MORE THAN 10? ORDER AGAIN! 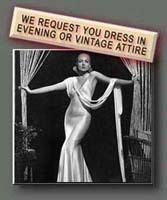 FORMAL, AND ELEGANT ATTIRE SUGGESTED.